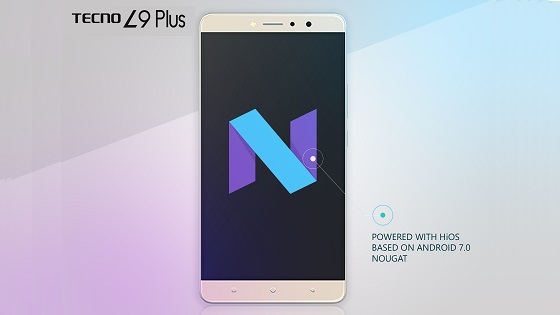 The Only Tecno Phone to come with the New Android 7.0 Nougat is the Tecno L9 plus. Predecessor phone such as Camon 9 ,Camon 7 Phantom 6 plus comes with maximum Android 6.0 Marshmallow. You will find the full Specification and features of the Tecno L9 plus below.